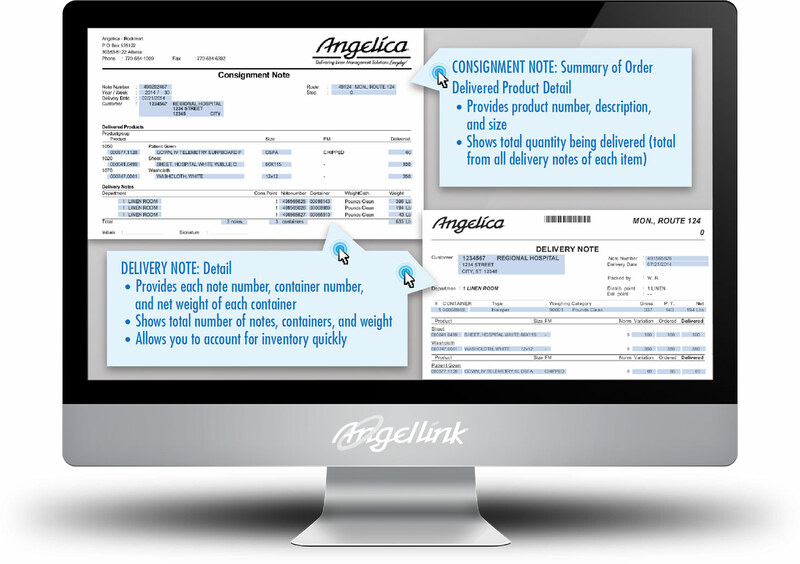 Access AngelLink.Angelica.com from any computer in your facility. Place your linen order instantaneously. VIEW the quantities coming on your delivery before the delivery truck arrives. TRACK how you distributed each day’s delivery to your hospital departments.